Take a peek behind the musical curtain with violist Scott Woolweaver. 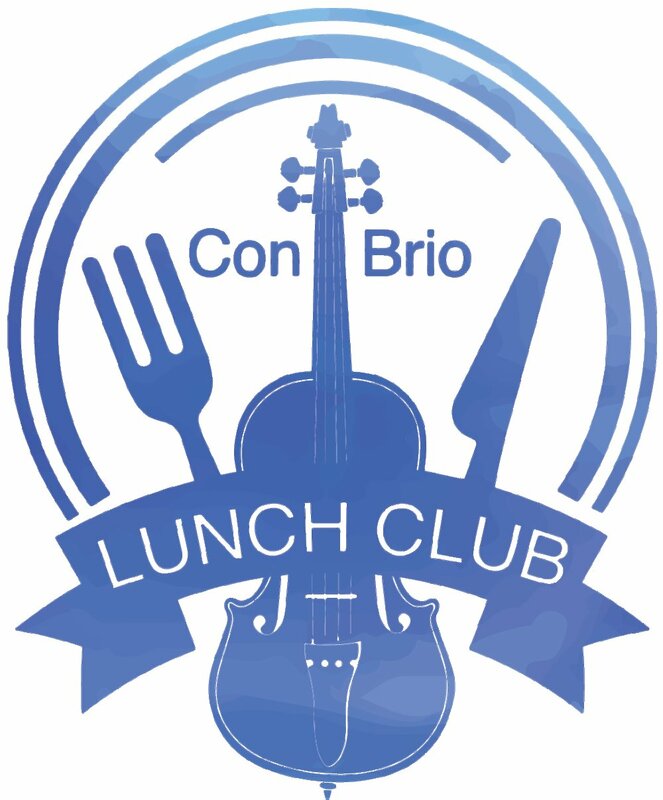 Joined by talented musical guests, Scott presents fascinating composer anecdotes and chamber music while you enjoy lunch, coffee, tea, and dessert with friends. Lunch catered by L'Aroma Cafe and Bakery.